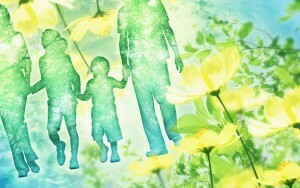 Community L and Trust – What is it? 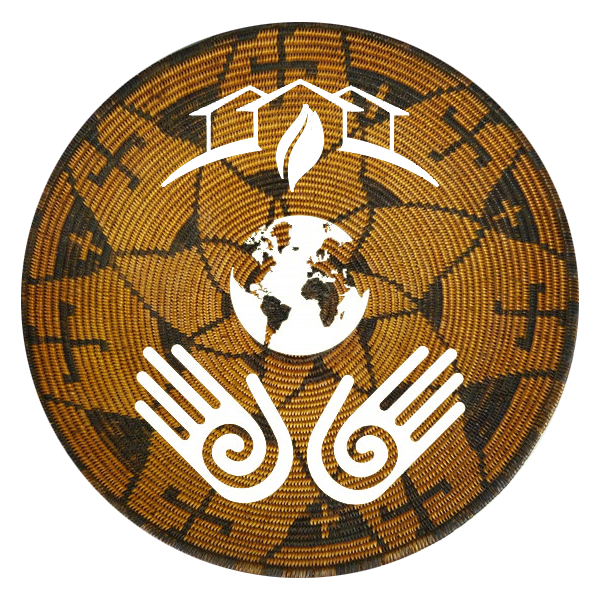 The simplest way to describe what the intentions are when our community group succeeds in purchasing appropriate property is that we will place the title of the land into an incorporated ‘Community Land Trust’. The CLT will be governed by a board of Trustees consisting of resident and non-resident members. Resident members, businesses, and organizations who become ‘leasers’ will pay a fixed amount of money to the CLT endowment fund that is used for property taxes, improvements, insurance, and other expenditures associated with the well being of the land/buildings. The Rocky Mountain Sustainability Center will be the primary lease holder and that will operate the education center and oversee operations of all resident members and cottage industries. 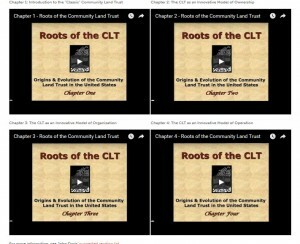 To learn more about what a Community Land Trust is, the history, and different ways this legal structure is preserving and protecting communities please visit the National Community Land Trust Network...you can also click the image below to watch videos about the history of CLT’s.